I agree! And where this becomes a problem is trying to access these sites on your blackberry. 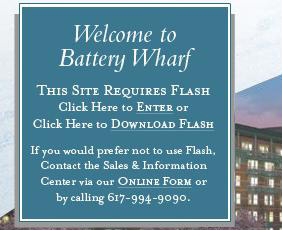 Flash isn't avail for mobile devices, so you can't even get into those sites at all. I can't figure out why these places want to limit their users to sitting at PCs, when mobile browsing is getting more common each day!